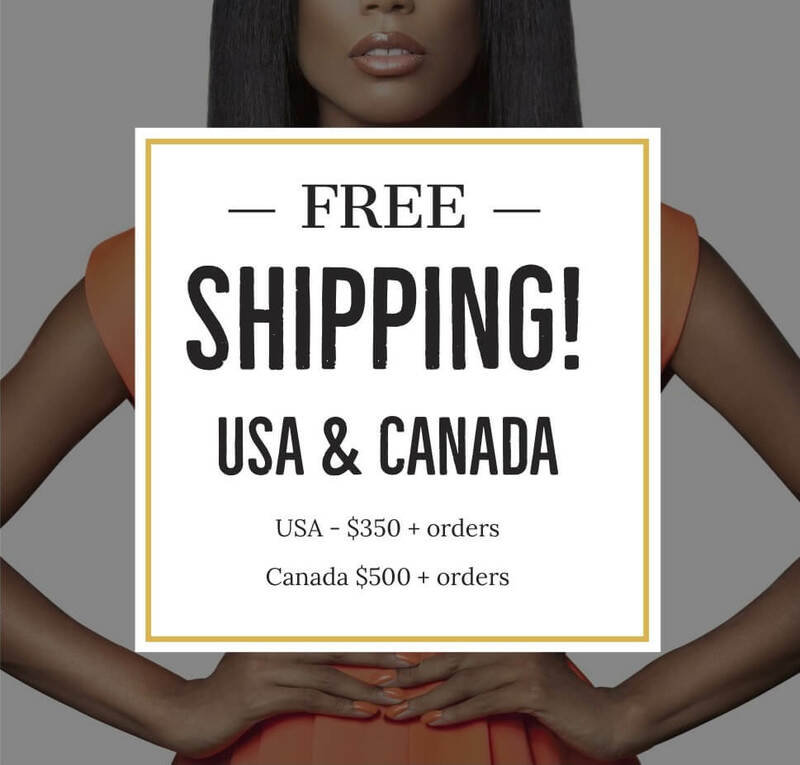 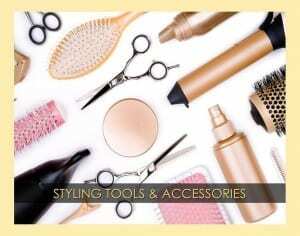 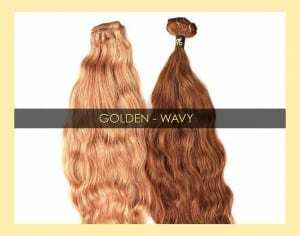 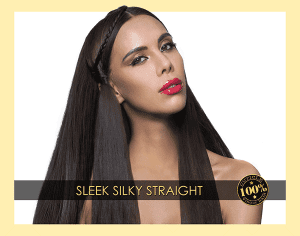 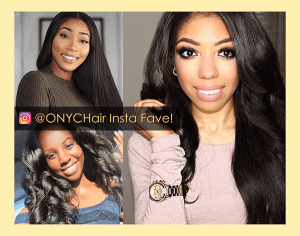 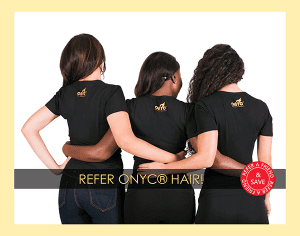 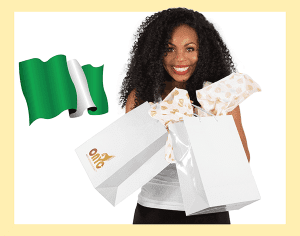 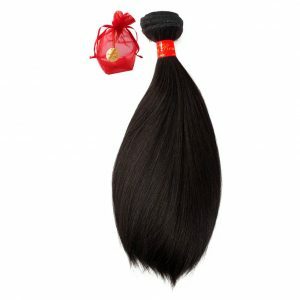 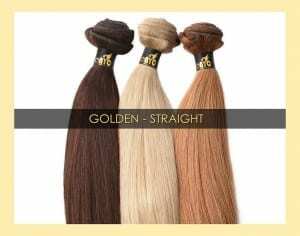 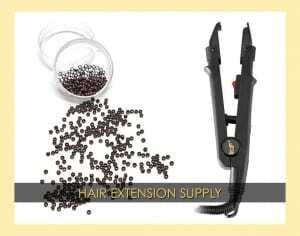 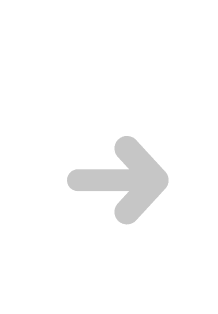 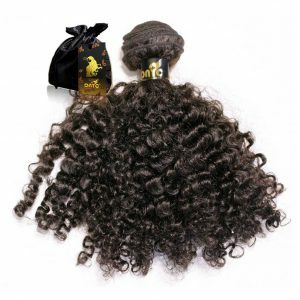 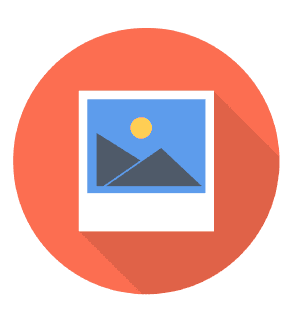 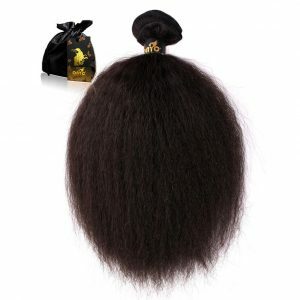 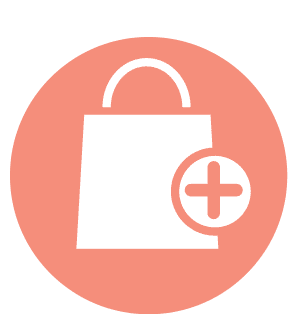 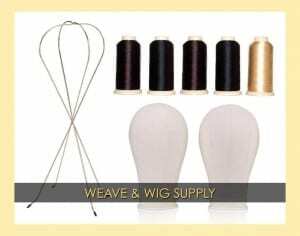 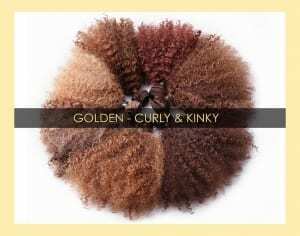 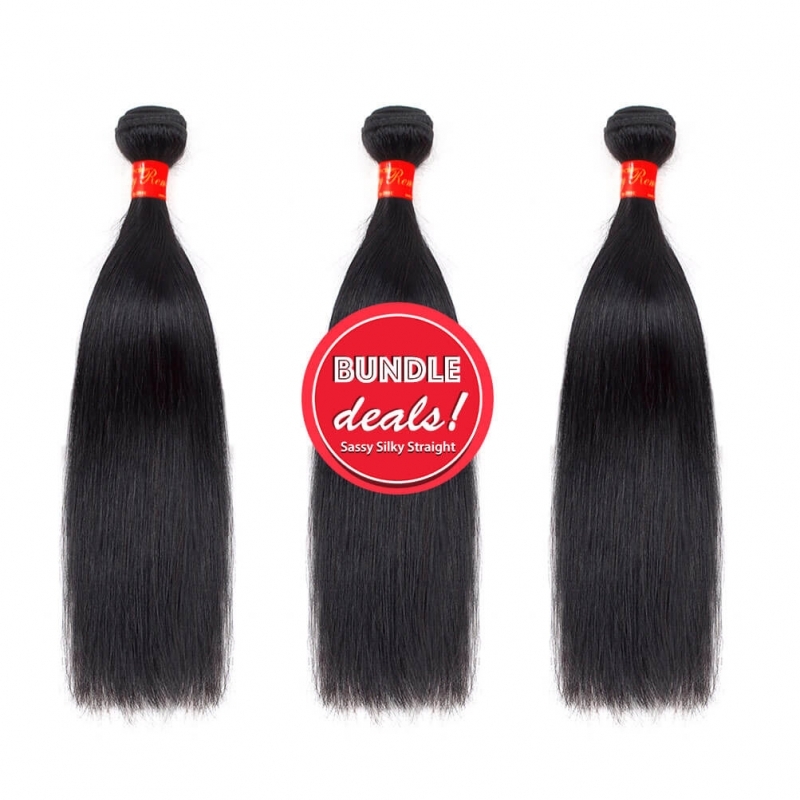 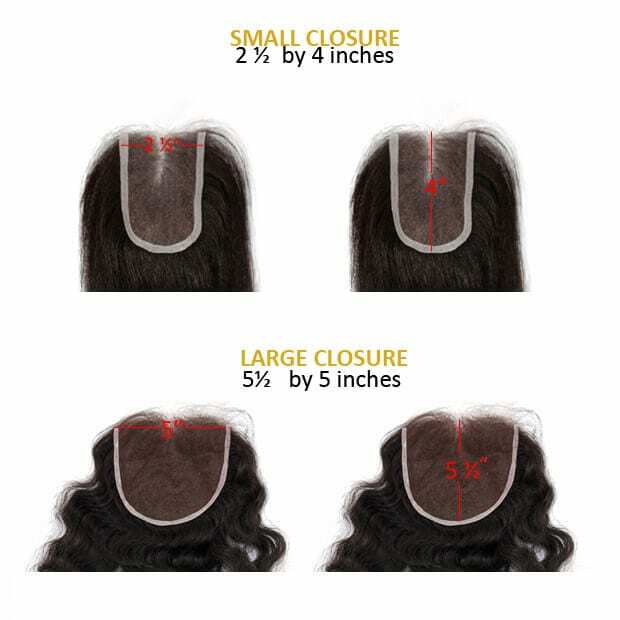 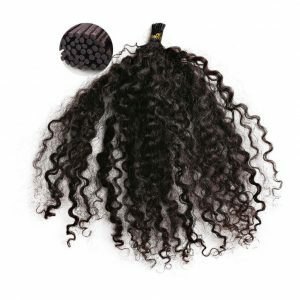 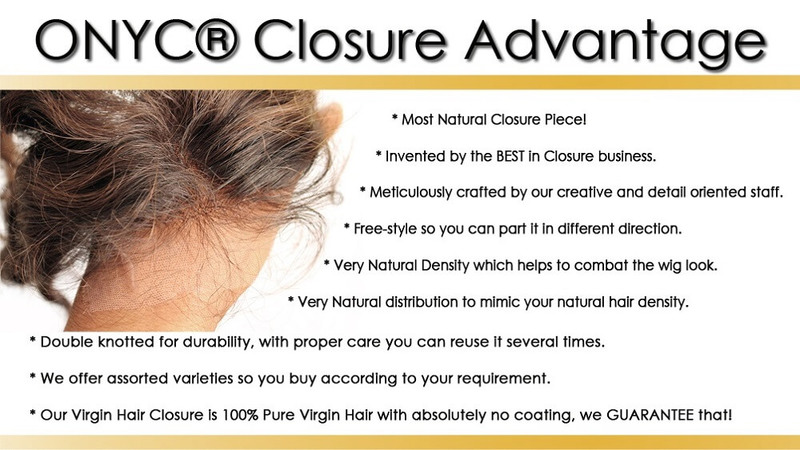 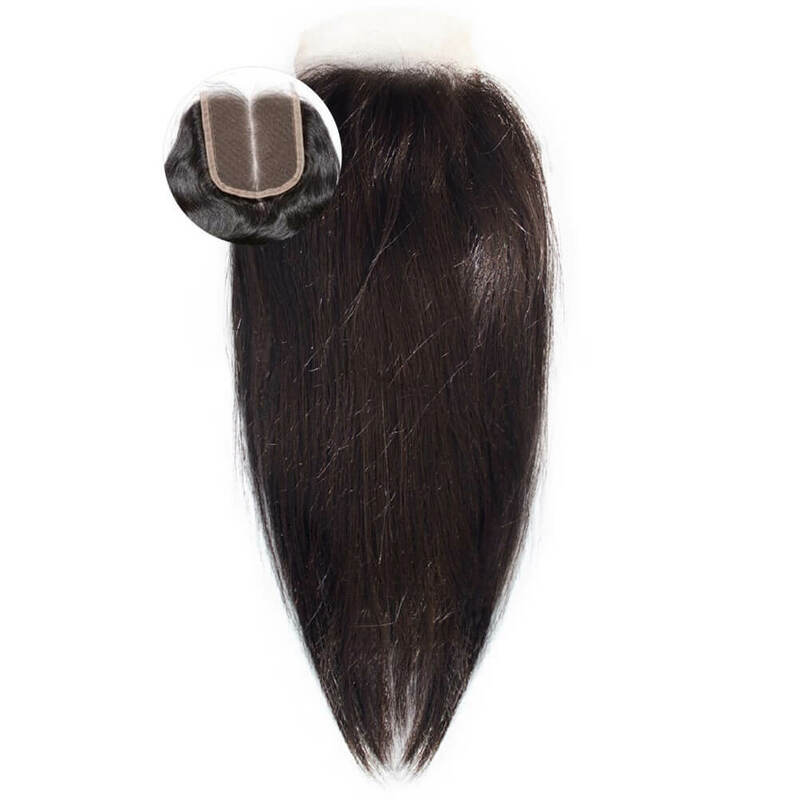 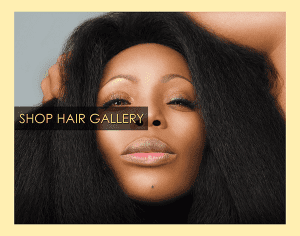 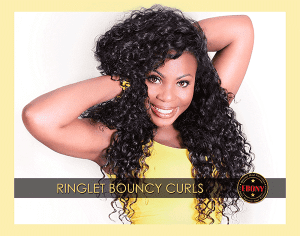 Remy Silky Straight Bundle Deals with Closure – the Sleek Hair! 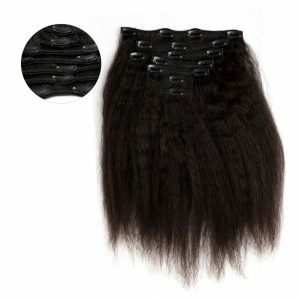 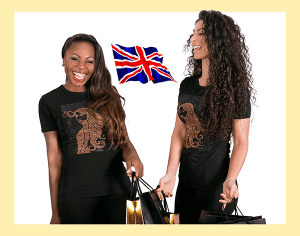 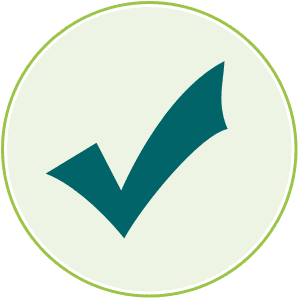 This is exact quality and grade as the regular priced item, just on a bargain so shop with confidence! 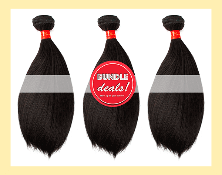 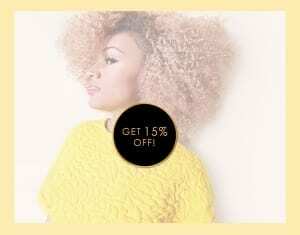 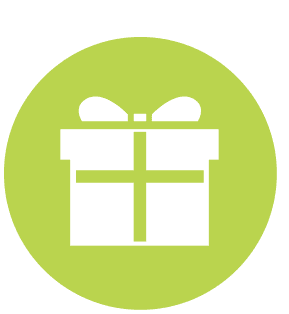 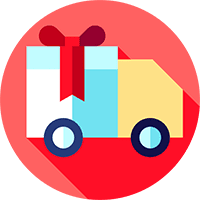 NOTE: Our Bundle Deal options vary, whatever is listed is what we have to offer at the moment. 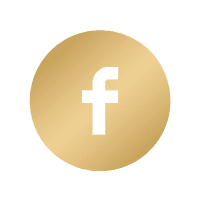 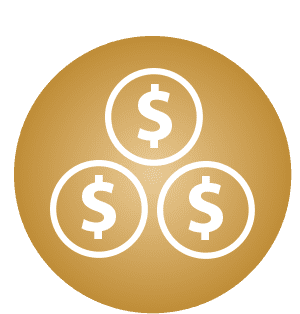 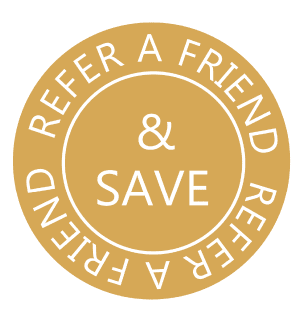 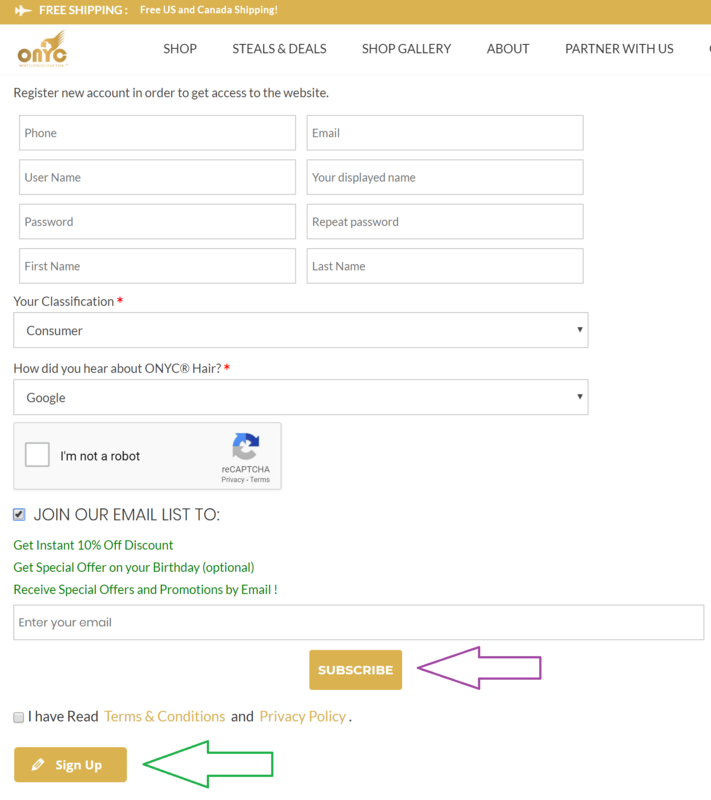 Please do not request for a special deal as we cannot fulfill that. 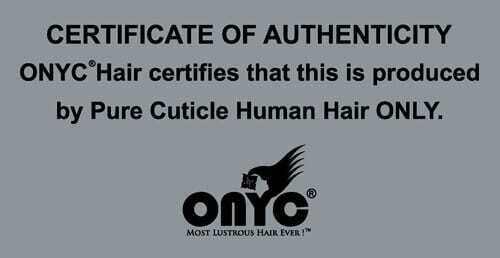 Introduced By Popular Demand! 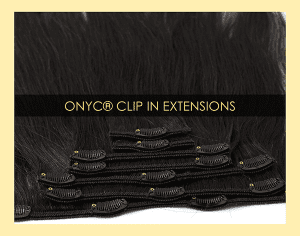 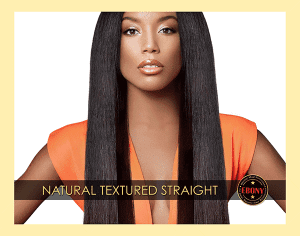 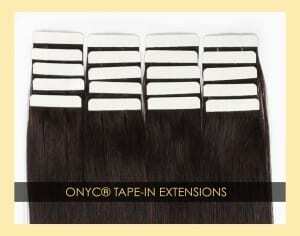 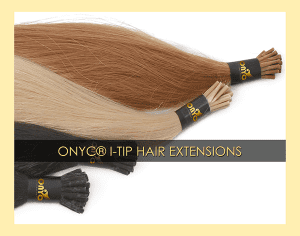 ONYC SASSY REMY™ Silky Straight is a budget-friendly alternative to our popular Virgin 1B. 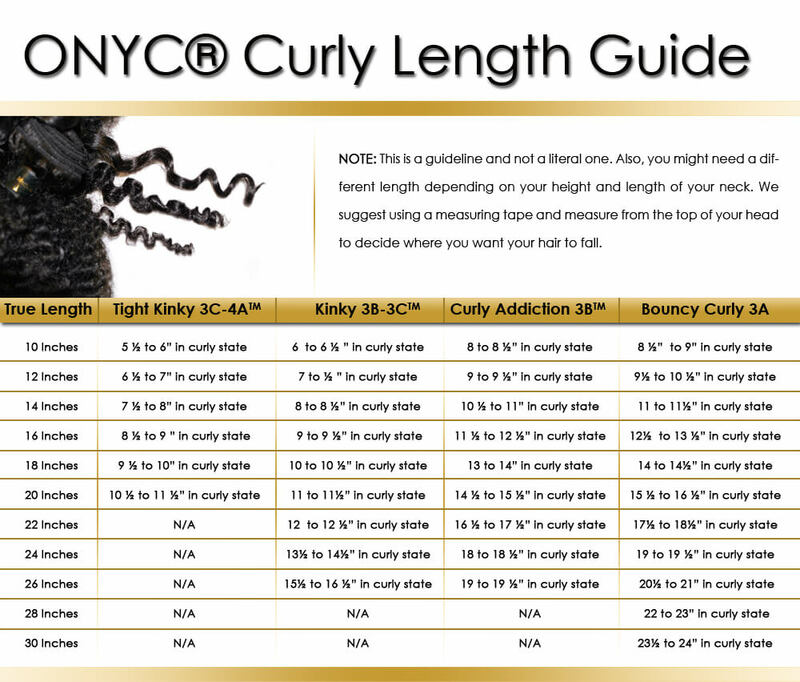 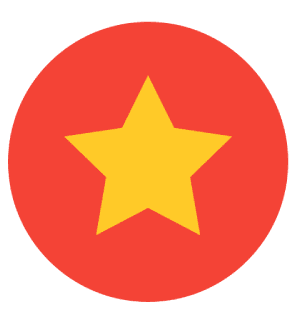 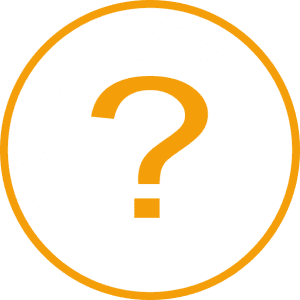 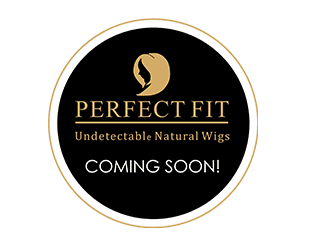 Read the Sassy Remy FAQs Here. 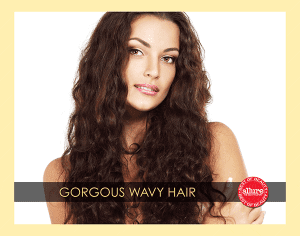 With proper care, all you need is the moisturizing conditioner for this hair.